A bevy of talented creators seek the truth-and some laughs-with this Funko version of your favorite FBI agents! After this, you'll believe that Scully and Mulder couldn't be any cuter! Bullet points: Featuring art by fan favorites such as Troy Little (Powerpuff Girls) and Charles Paul Wilson III (Stuff of Legend)! 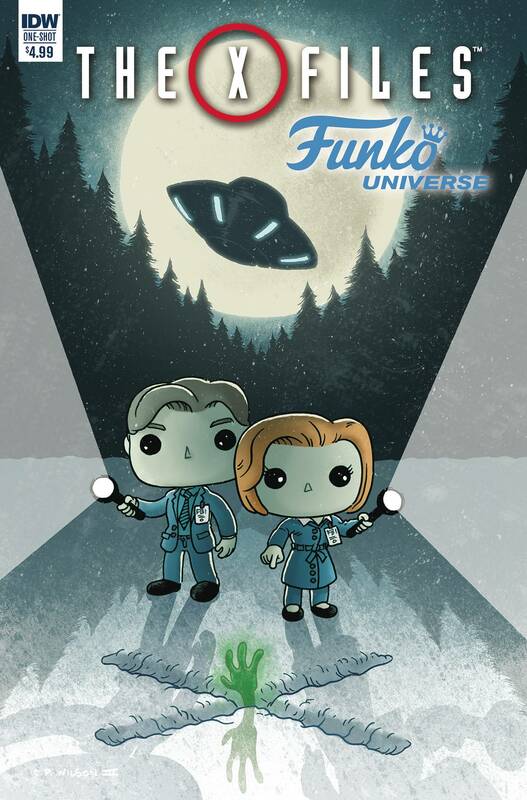 Part of this month's big FUNKO UNIVERSE event!